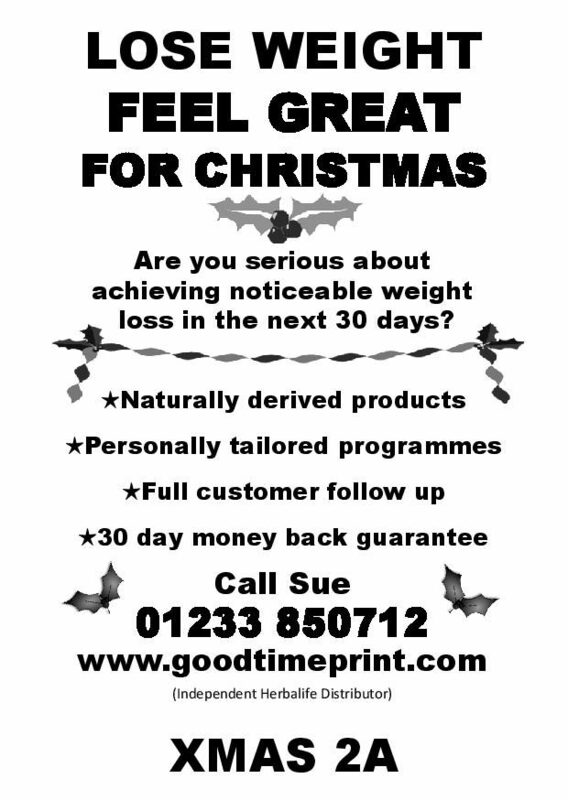 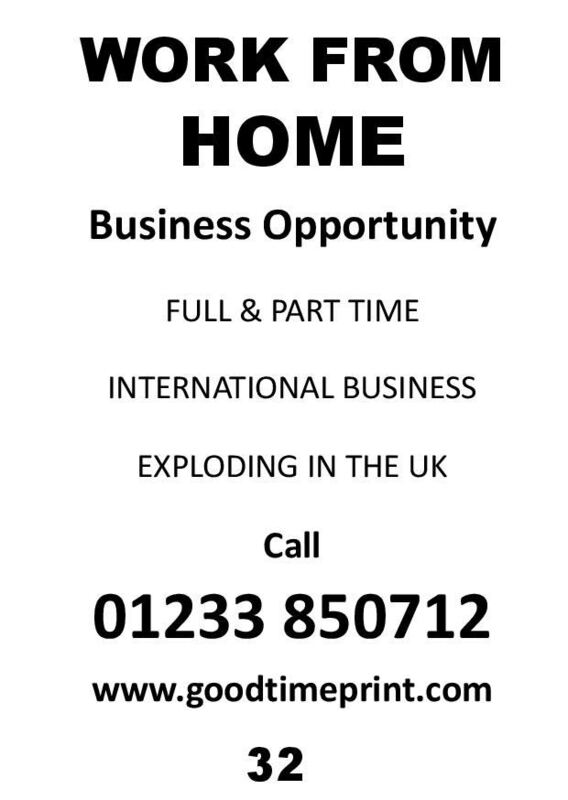 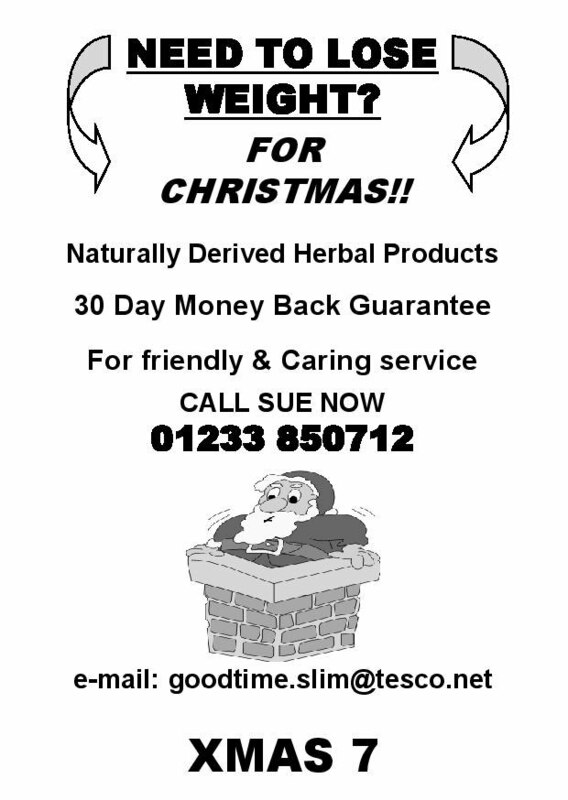 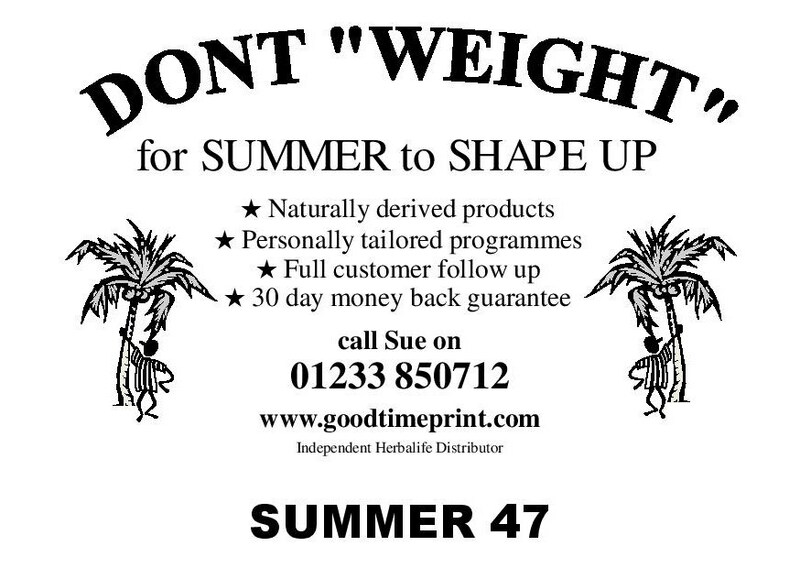 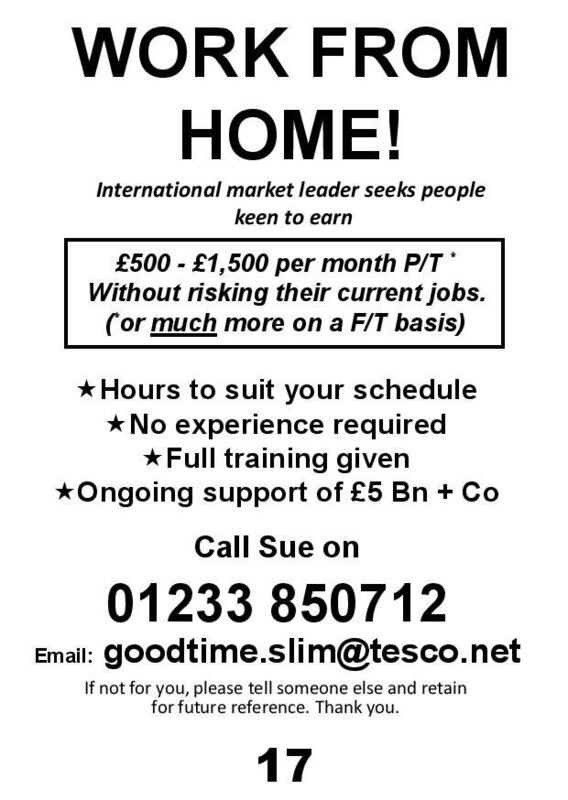 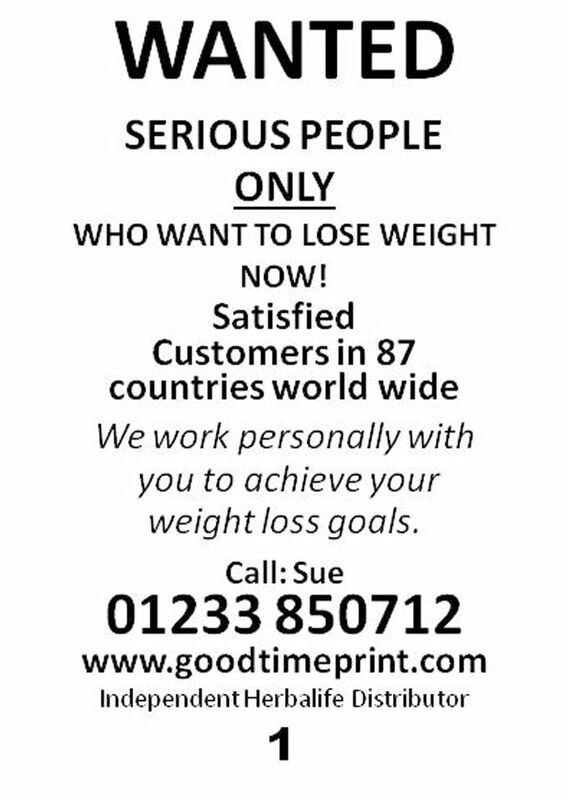 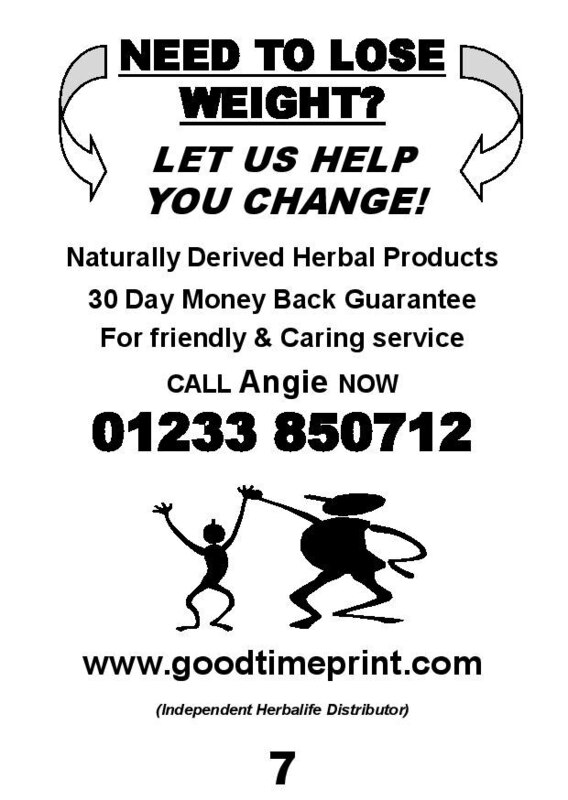 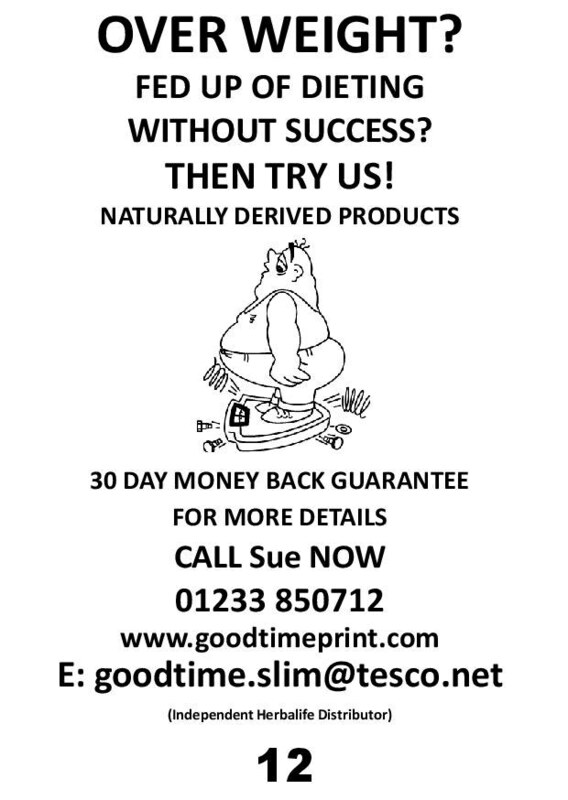 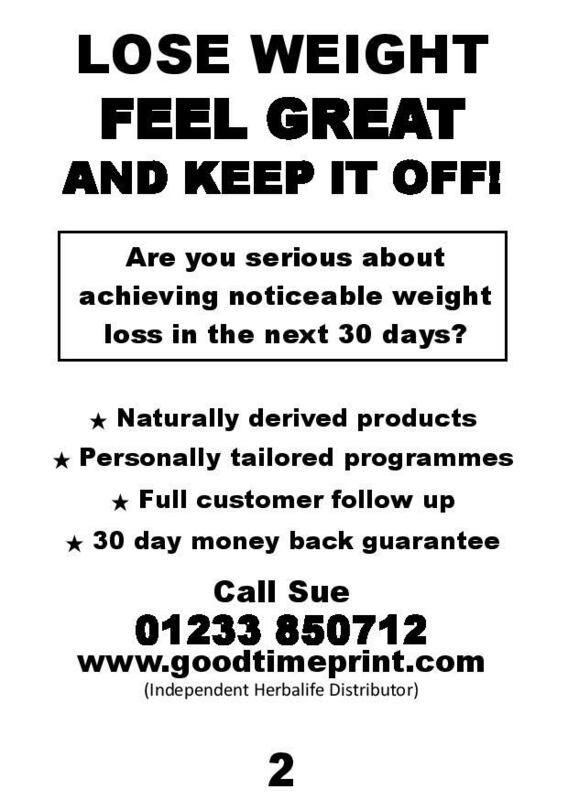 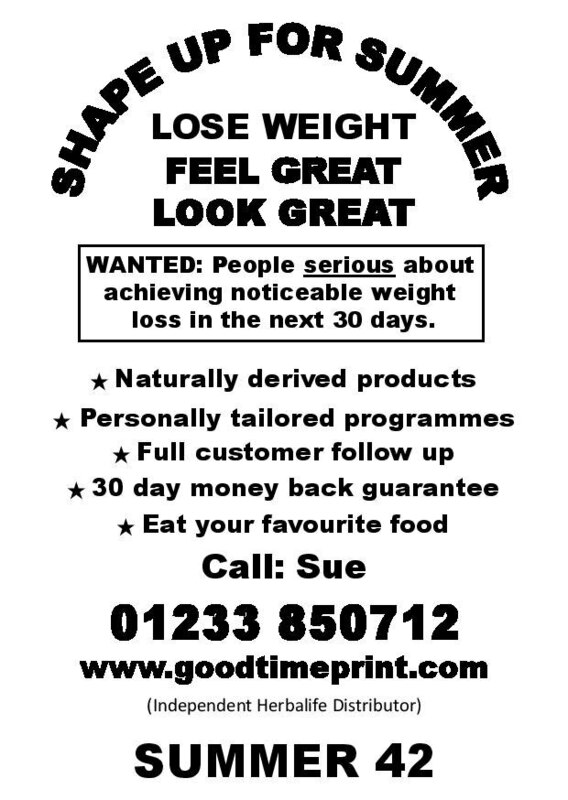 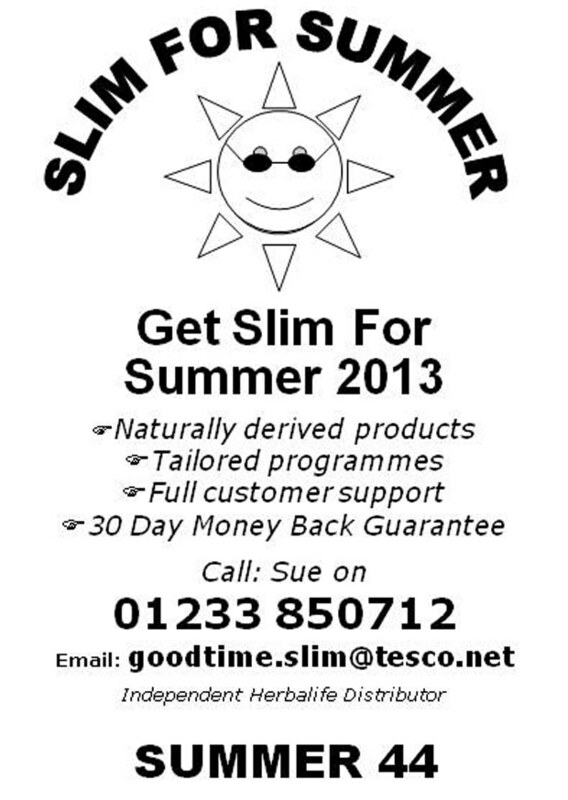 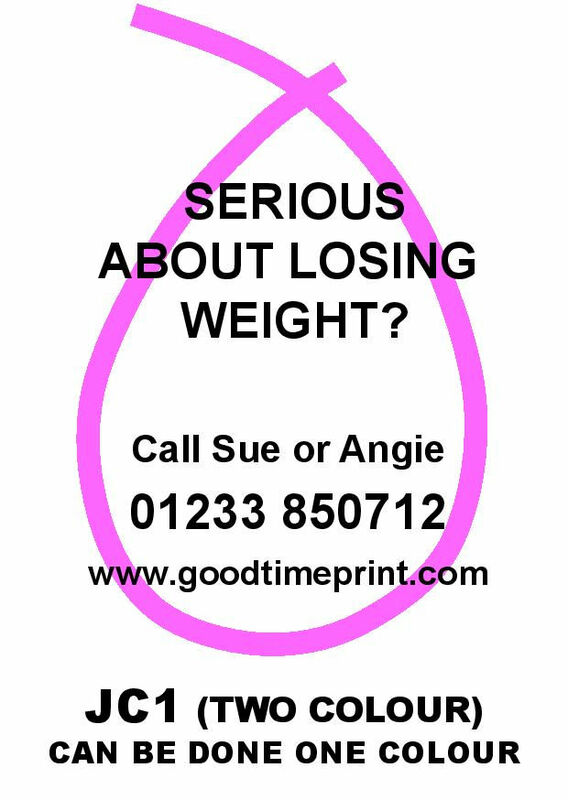 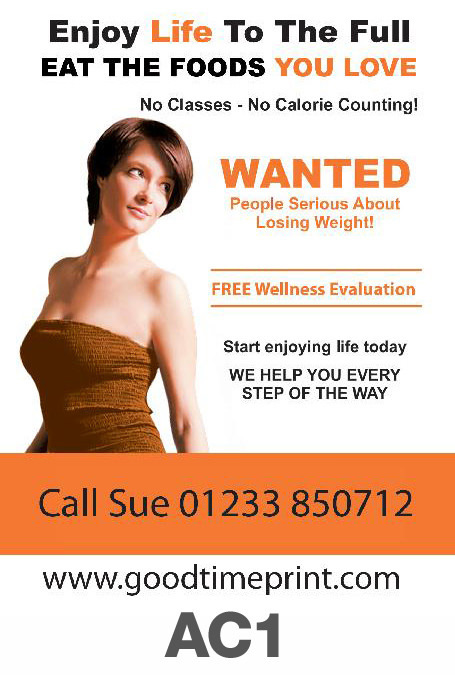 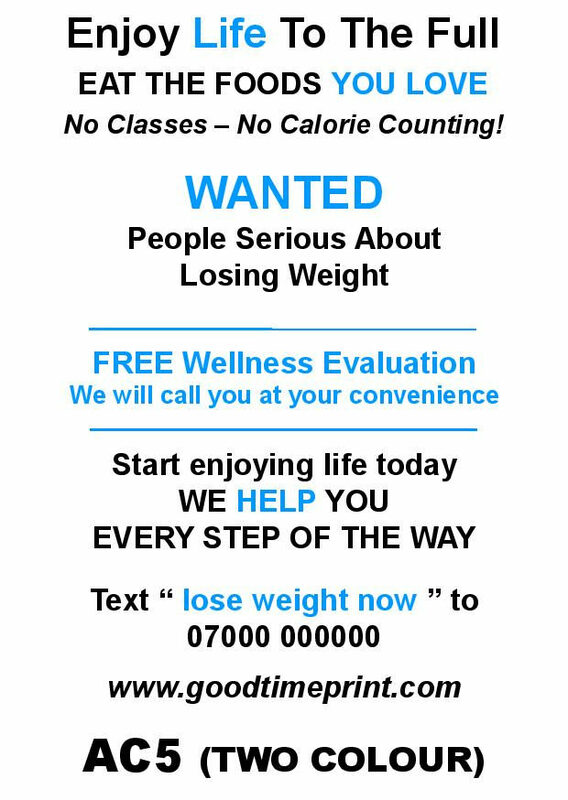 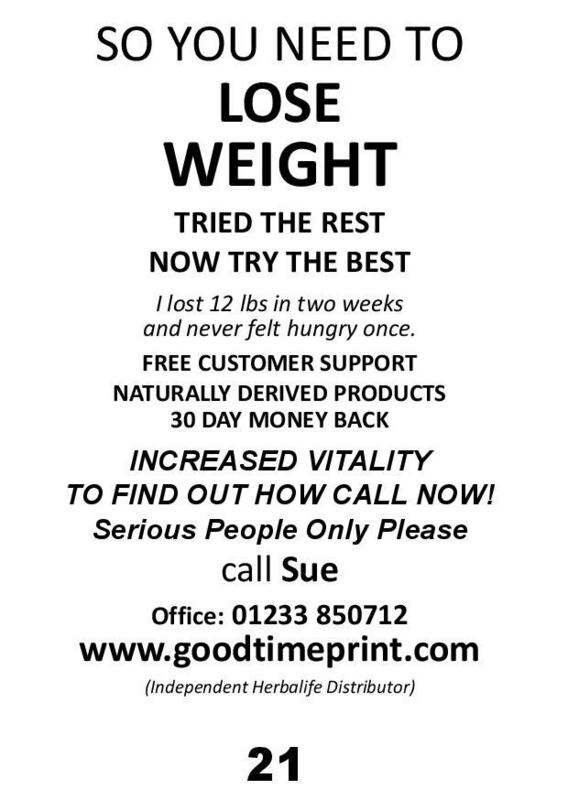 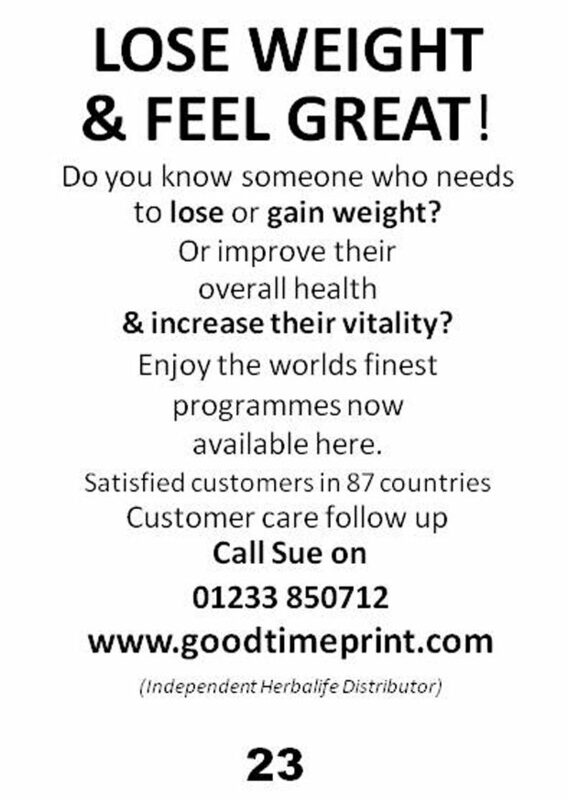 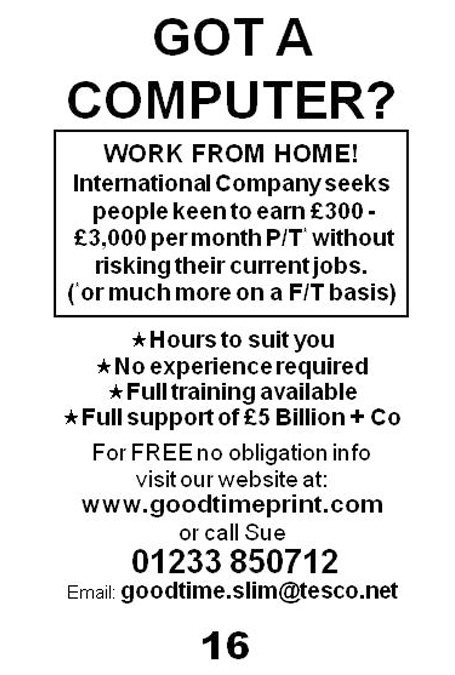 Weight Loss flyers can be ordered from us here at Goodtime Print Design (Digital) Ltd in Kent by email, fax or post. 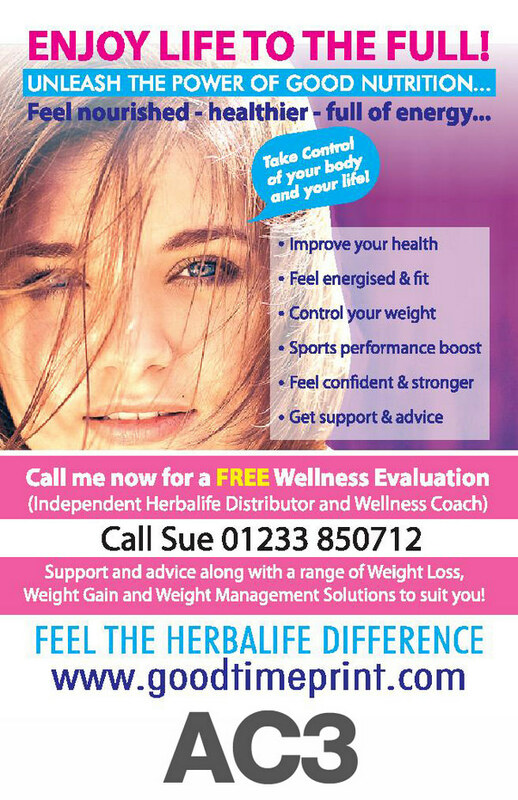 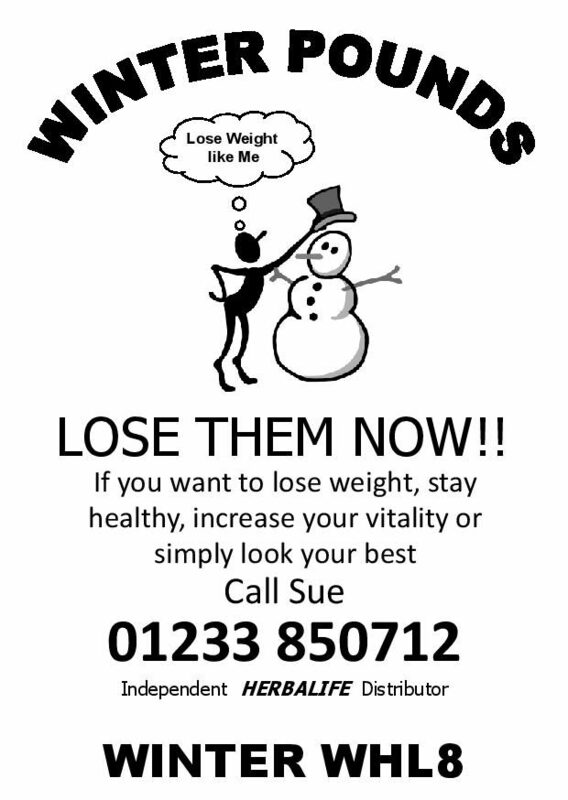 When ordering weight loss flyers from us here in Kent we will need the following information: Name, home address, delivery address, reference number of leaflet, size (A7, A6, A5, A4), Order quantity and colour of paper (white, blue, green, yellow or pink). 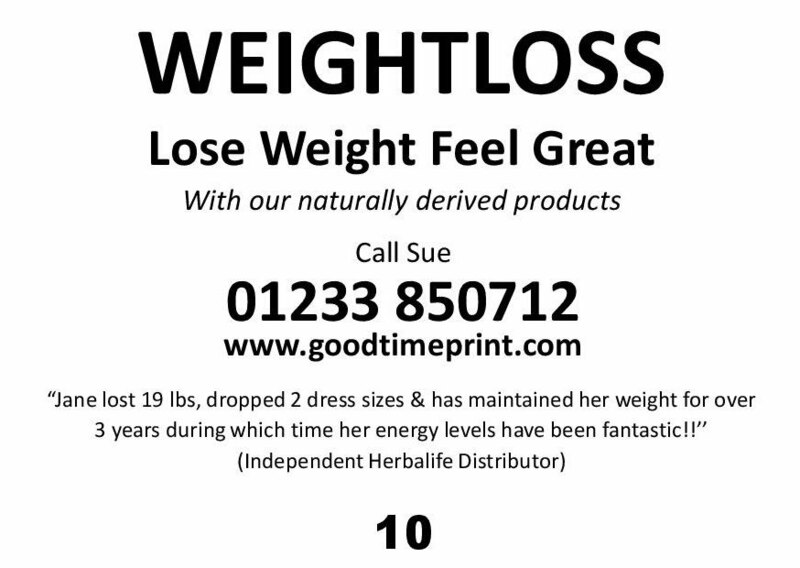 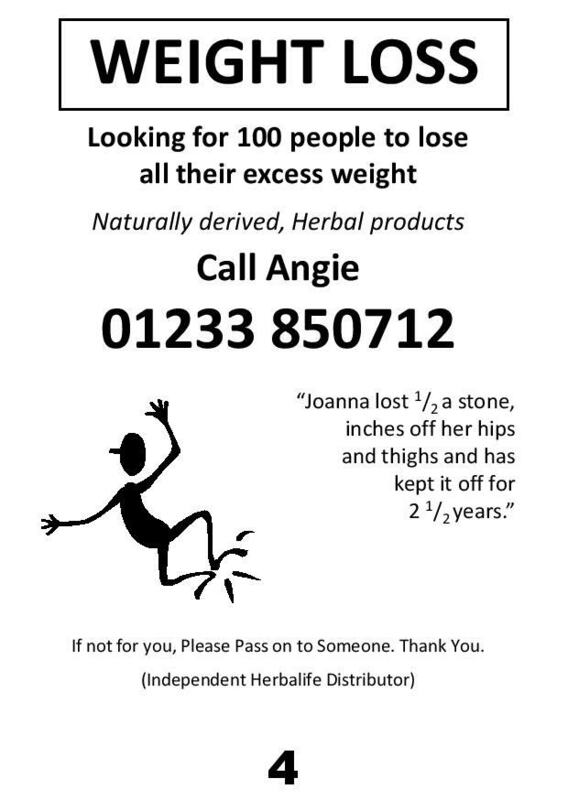 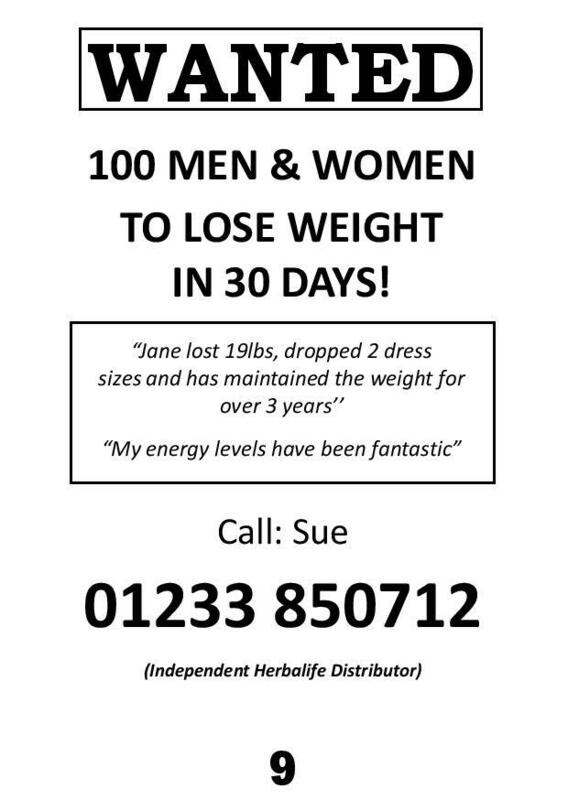 Please supply the Name, phone number & website/email address that you want to be printed on the weight loss flyer. 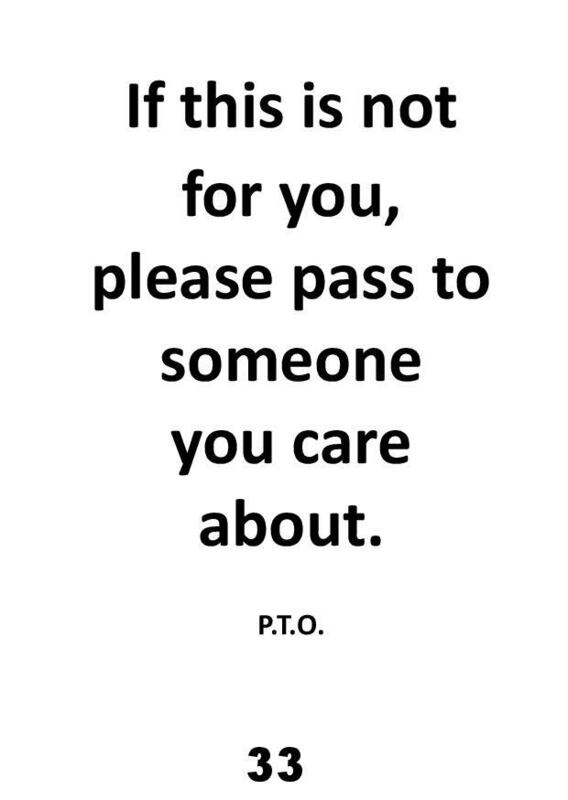 Please DO NOT send your credit/debit card details to us by email. 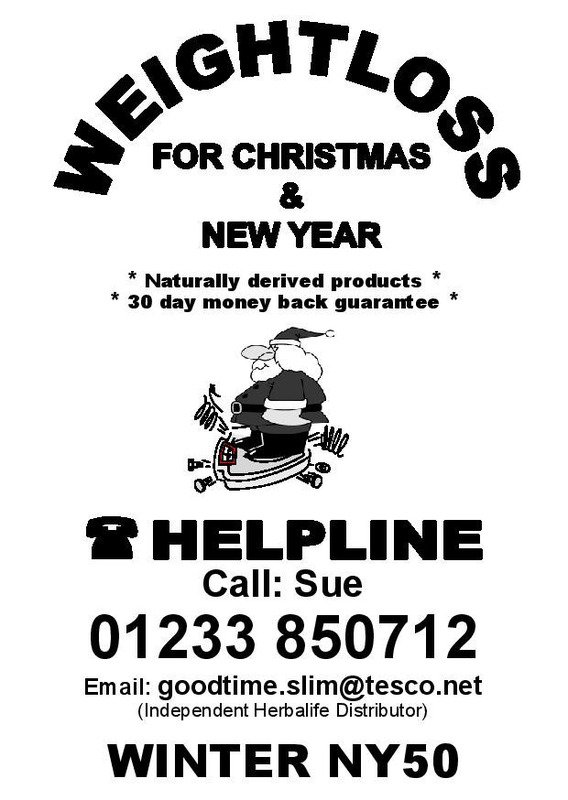 Payment will be taken over the phone on receipt of order. 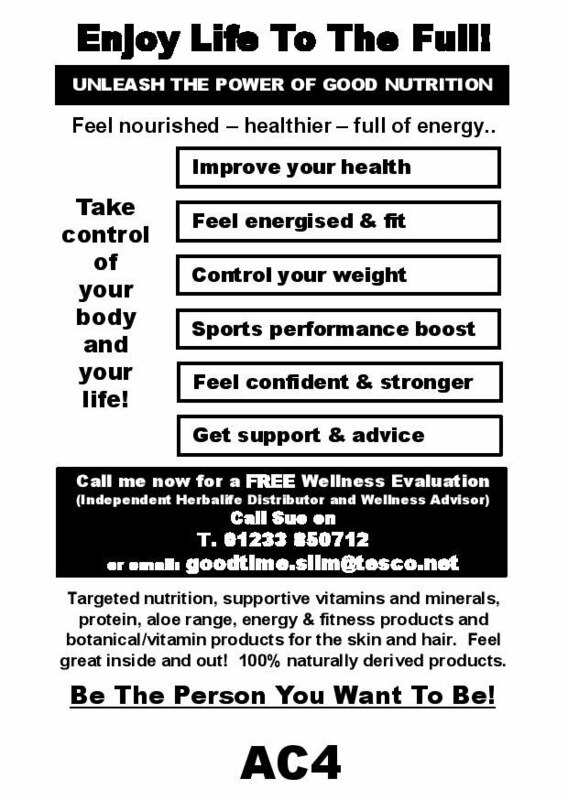 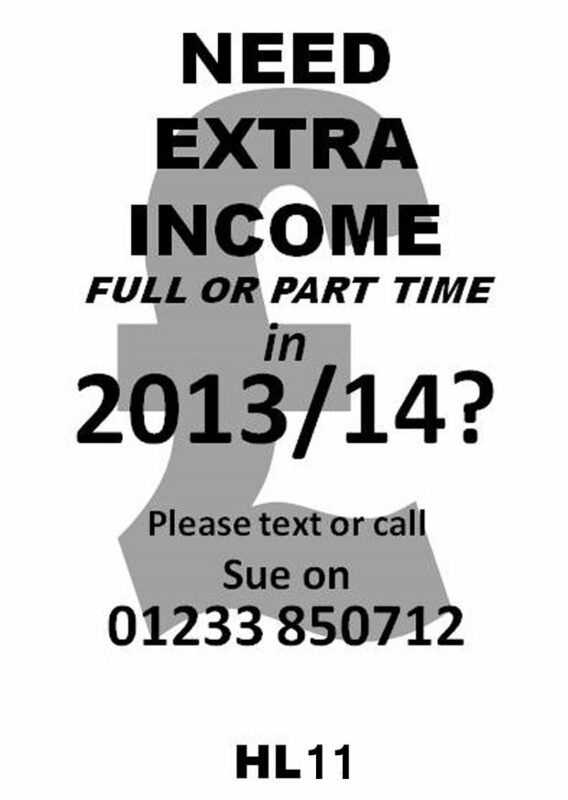 Add 25% if you wish to buy leaflets printed double-sided.